*New super low price on 6203-2RS Bearings! 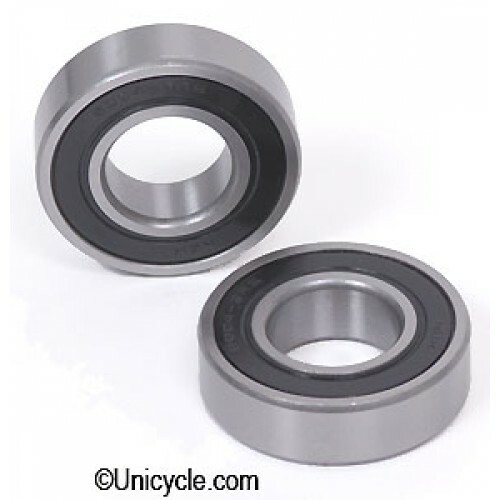 * Quality replacement bearings for unicycles. Double-sided sealed bearings. 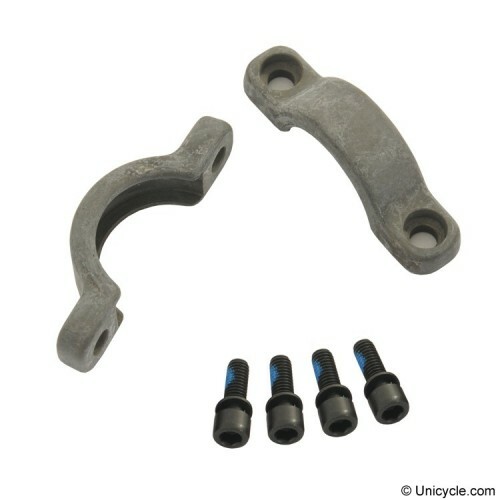 6203-2RS fits Coker, DM, Dodger, Nimbus, Trainer, UDC unicycles, Carbon fibre unicycles and Sem unicycles, new coker wide hubs and UDC wide CroMo hub. All our bearings are sealed against dust and moisture, hence the rs (rubber sealed) in their name.